The market for top candidates is competitive. With companies offering a laundry list of perks, how can you make yours stand out and attract the best candidates? As you know, acquiring the best, top-of-the-line option of anything usually requires opening your wallet and shelling out some extra cash. Attracting the best talent to your company is no different. How many times in your life have you left your job for one with a lower salary? How about one with a higher salary? According to the Society for Human Resource Management, 45 percent of employees find a new job because of their current salary and benefits. Offering flexible schedules and remote work opportunities can unlock an untapped group of expert professionals you didn’t have access to in the past. Often, this is the case if specialized workers are hard to find or too high in demand in your area. Increasingly, employees are looking for a better work-life balance. Offering a flexible schedule allows employees to spend more time with their families and can help promote a healthier, stress-free work environment. For many candidates, flexible hours may be the factor that tips them in favor of your company. Does your company participate in community events? How often does it give back to the community or sponsor mentorship programs? Events like these give candidates valuable skills and experience to add to their resumes. Increasingly, today’s employees are looking for companies that are good corporate citizens and that offer opportunities for charitable and community works. Having a company that encourages community involvement also fosters a company culture that attracts smart, motivated employees. An employee who wants to improve the community, serve on local boards and make strong networking connections is likely also invested in building their career. This helps build your company along with it. Having an involved, well-connected employee also opens a new recruiting stream of like-minded job seekers. Top talent is not looking for a dead-end job. Instead, top-shelf talent is looking for a career that provides skills, mentorship and advancement opportunities. All things considered, education is a key component of a high-quality workforce. Lifelong learners are constantly looking for ways to improve workflows. Likewise, they are more likely to keep up with industry trends and incorporate research-driven ideas into your business. When you provide learning opportunities, you can attract the best candidates. There are multiple ways to bring learning opportunities into your work environment. You can start small by scheduling lunch-and-learn events with company leaders. Another example is sending employees to local workshops and mixers. Encourage and support employees to gain certifications related to their position. If it is in your budget, larger companies offer tuition reimbursement programs to help encourage higher learning and degree advancement within the workplace. People want to work in an environment with a strong culture, where they see themselves as part of something greater. One of the easiest ways to attract talent that will perform well in your company is to post a clear mission statement with attractive company values. When applying for a job and preparing for an interview, most job candidates research the company. People want to work where they can see themselves making a difference, especially Millennials. Not only does a strong mission statement help you attract the right candidates, but it helps you retain them as well. Do you need help finding top talent? 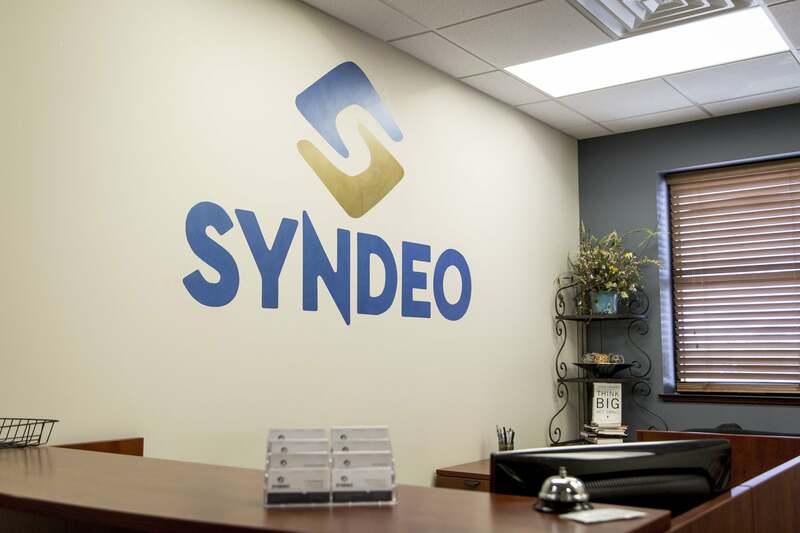 Syndeo can help your business find the right job candidates. With an unprecedented expertise in Kansas’ diverse economy, Syndeo can help you access the best in the region’s talent pool. For more information, contact us at (316) 630-9107.